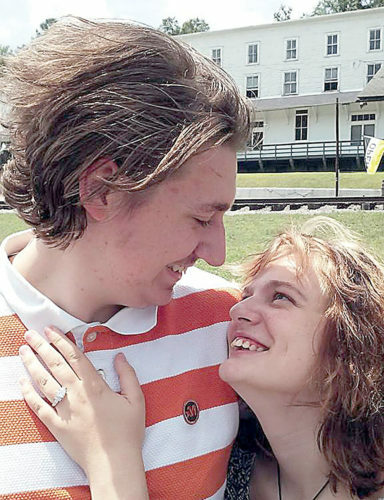 Elijah Meyer and Joscelyn Broschart, along with their parents, announce their engagement and forthcoming marriage. The bride-elect is the daughter of Patrick Broschart of Jimtown and Loretta Broschart of Virginia. 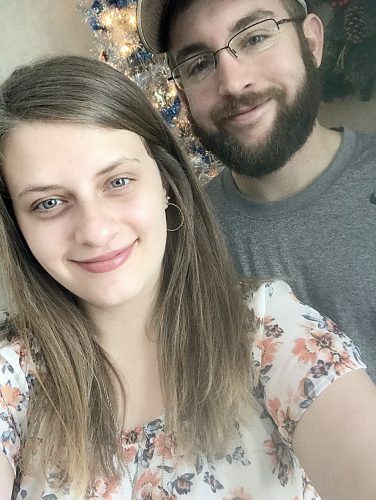 She is a 2015 graduate of West Virginia University with a bachelor of science in nursing and is employed as a registered nurse at Ruby Memorial Hospital. Her fiance is the son of Patrick and Marilee Meyer of Beverly. 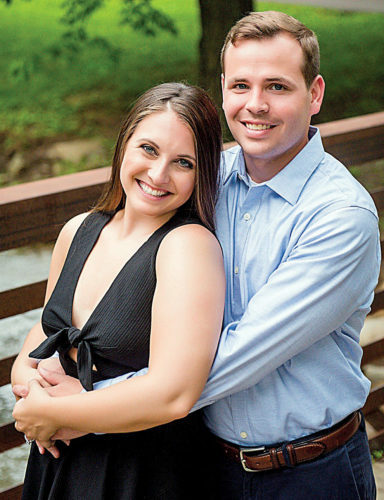 He is a 2015 graduate of West Virginia University with a Bachelor of Science in civil engineering and is employed as a project designer for Hornor Brothers Engineers. 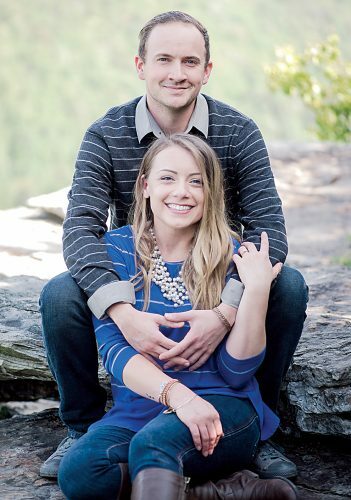 An October wedding is planned in Elkins. The couple will reside in Fairmont.